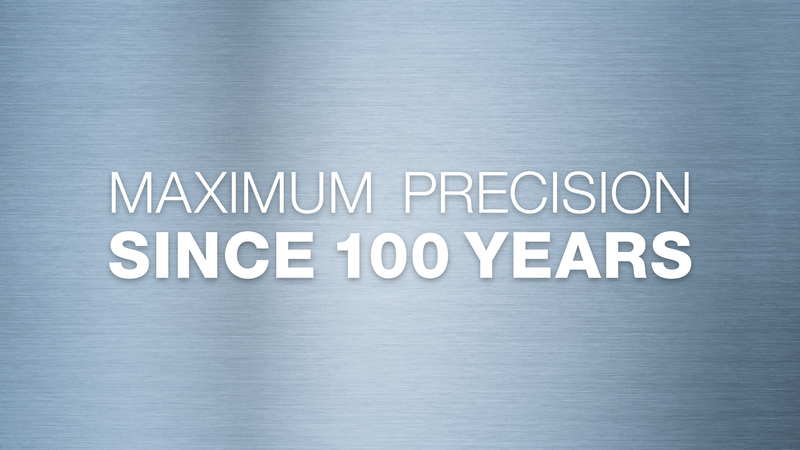 Specialist in sheet metal forming in bodywork construction. 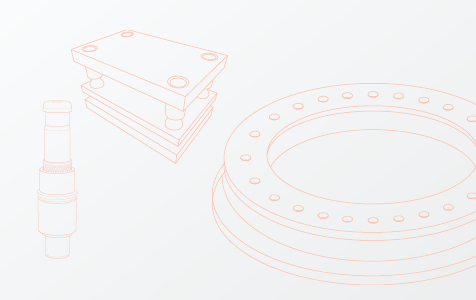 Standard parts and rotary tables for the construction of tools, machines and plants. 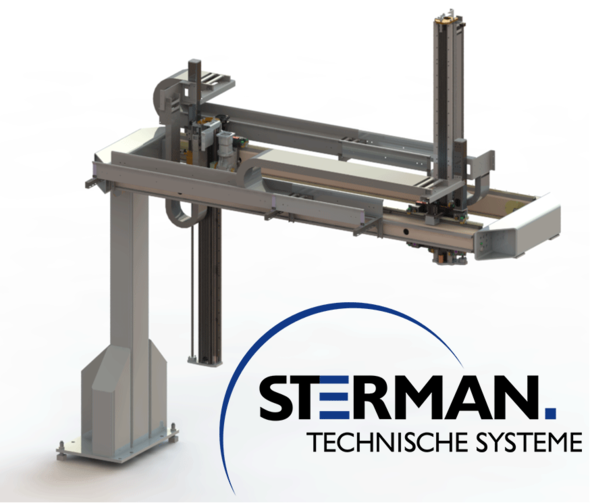 The system supplier for automation solutions and system engineering. Invaluable training and professional development at the LÄPPLE Group. 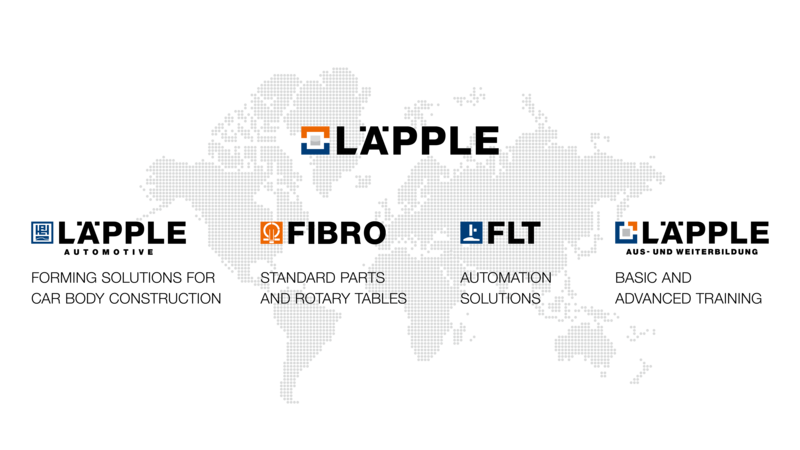 LÄPPLE is a diverse group of companies, so it is faced with a wide variety of challenges. 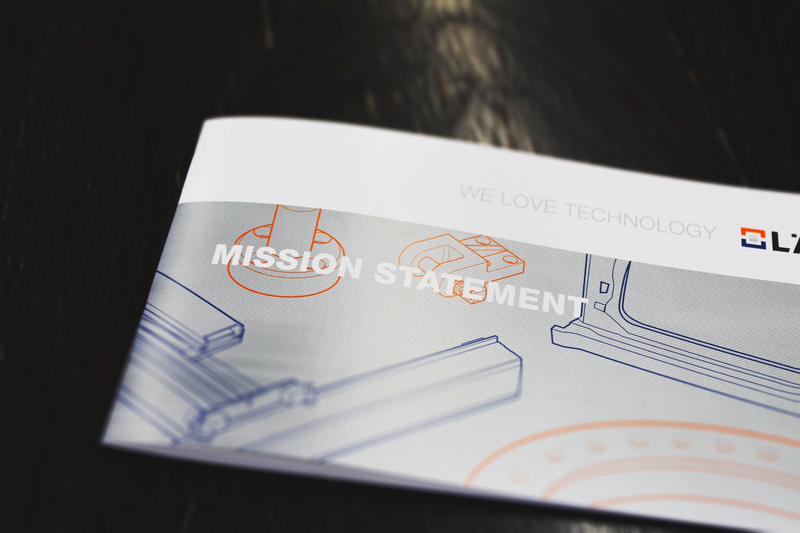 Our principles define how we operate and develop, what values are important to us, and what objectives we pursue. 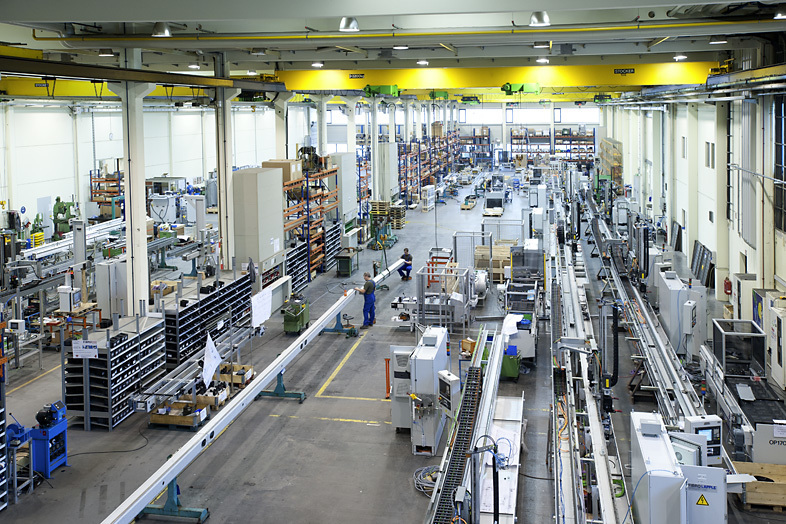 The innovative, high-performance range of products from these specialist companies of the LÄPPLE Group covers forming and bodywork technology as well as automation systems engineering, mechanical engineering and tool making. 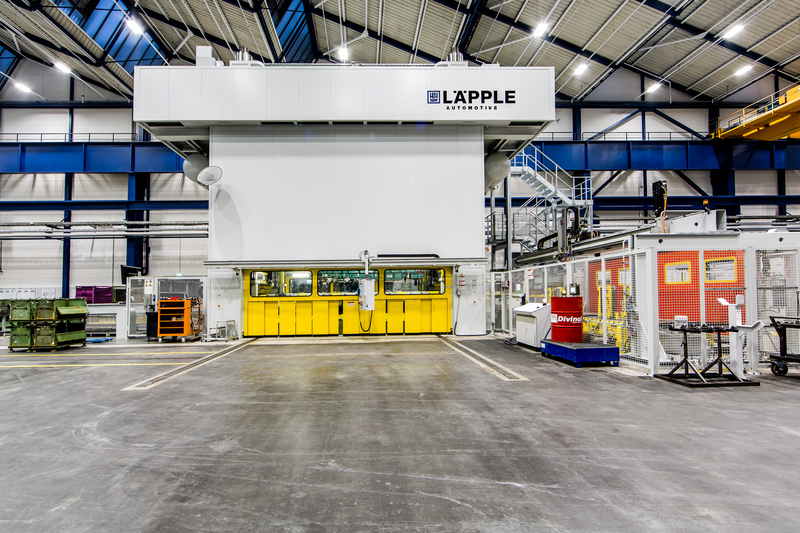 The success of the LÄPPLE Group is based on its 2700-strong team of skilled men and women. 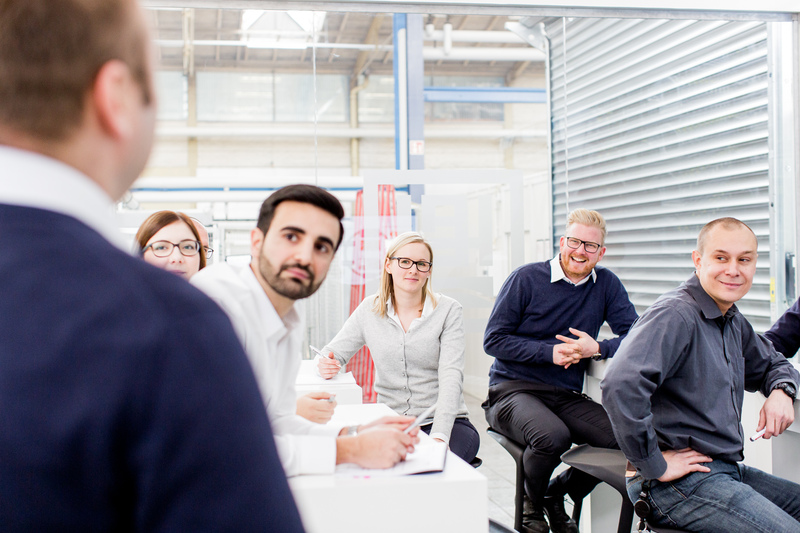 We offer a wealth of career opportunities with attractive benefits. We are at ELMIA 2019 from 11.-15. November 2019 in Jönköping, Sweden! Join us at our booth. 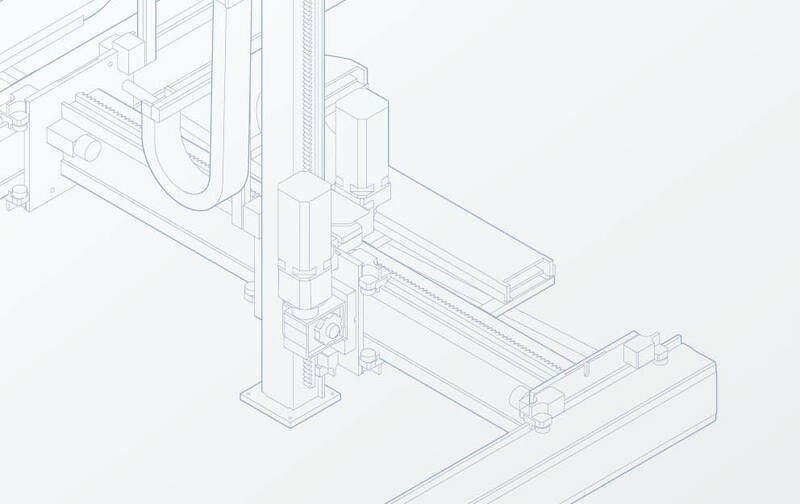 We are at FABTECH 2019 from 11.-14. November 2019 in Chicago, Illinois, USA! Join us at our booth. Join us at MOLDPLÁS in Portugal from 6.-9. November 2019. We are glad to meet you at our booth! We are at BlechExpo 2019 from 05.-08. November 2019 in Stuttgart, Germany! Join us at our booth. 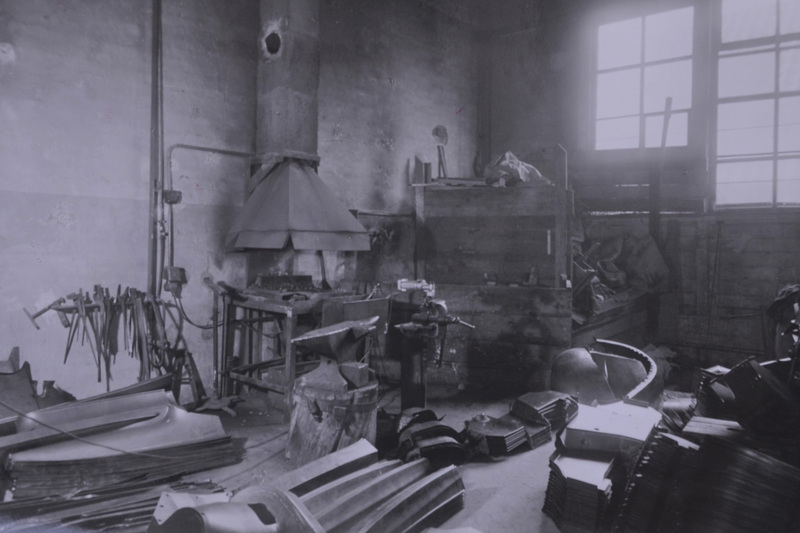 On 1 April 1919, August Läpple (1885–1968) founded a small mechanical workshop in Weinsberg complete with a smithery. 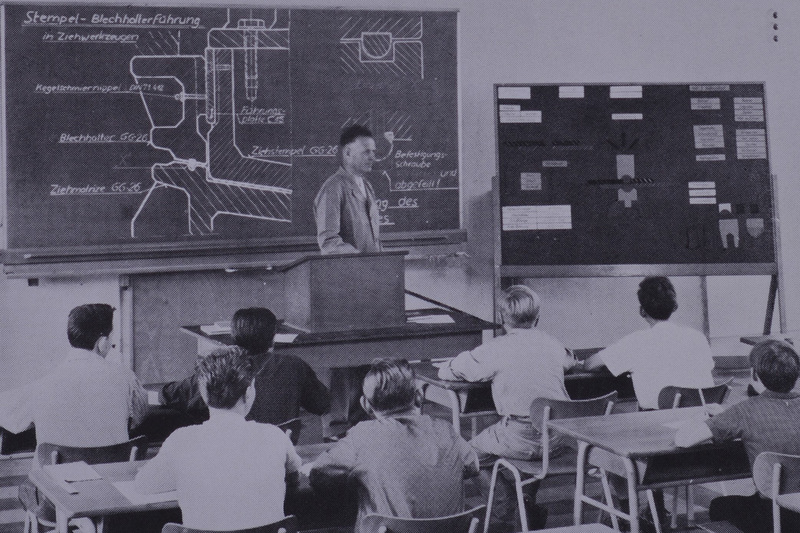 His first jobs were to repair bicycles and agricultural machinery, as well as manufacture cutterbars for mowing machines. 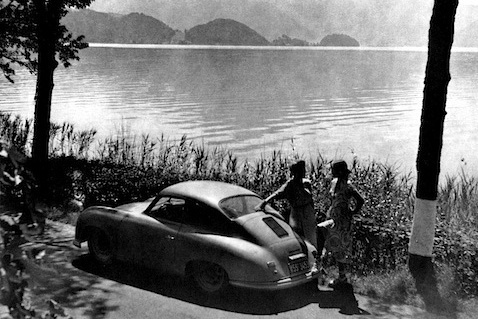 After growing the company’s manufacturing portfolio, it started doing business in the field of tool construction for various industries, notching up its first major projects for the automotive sector in 1928. August Läpple stepped down from active leadership of the business. 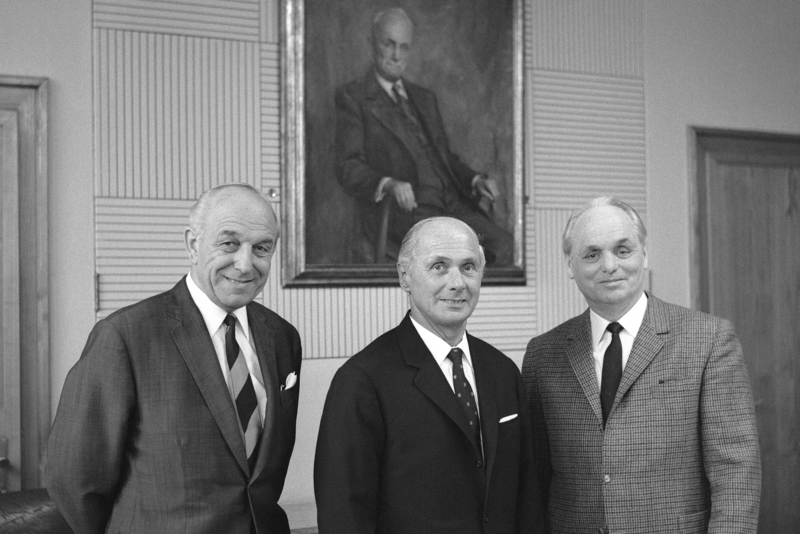 Subsequently, his sons Erich and Helmut Läpple, as well as his son-in-law Ernst Fleischmann, assumed leadership of the company. 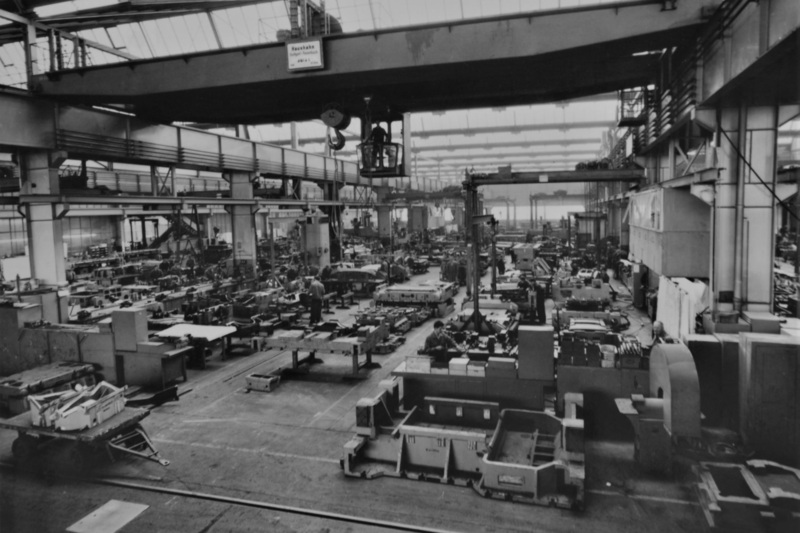 In a bid to overcome a chronic lack of space, which was only getting worse, LÄPPLE relocated all of its operations to Heilbronn in 1950. 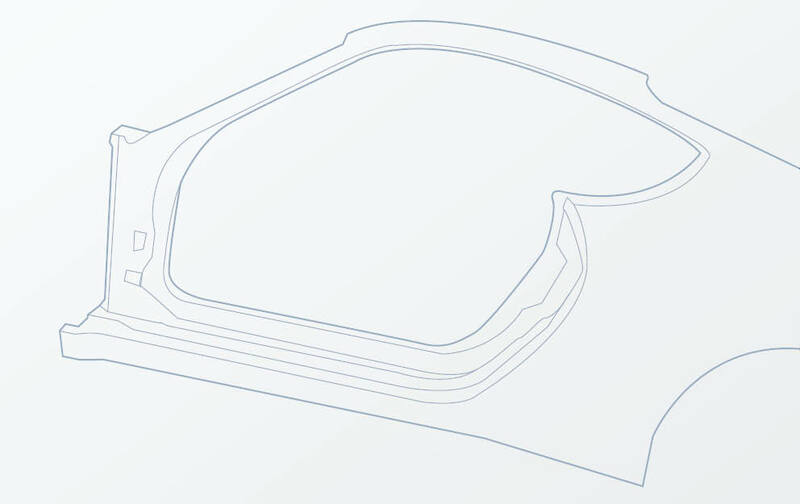 A new factory was built on Austraße, where the headquarters of LÄPPLE AG remain to this day. 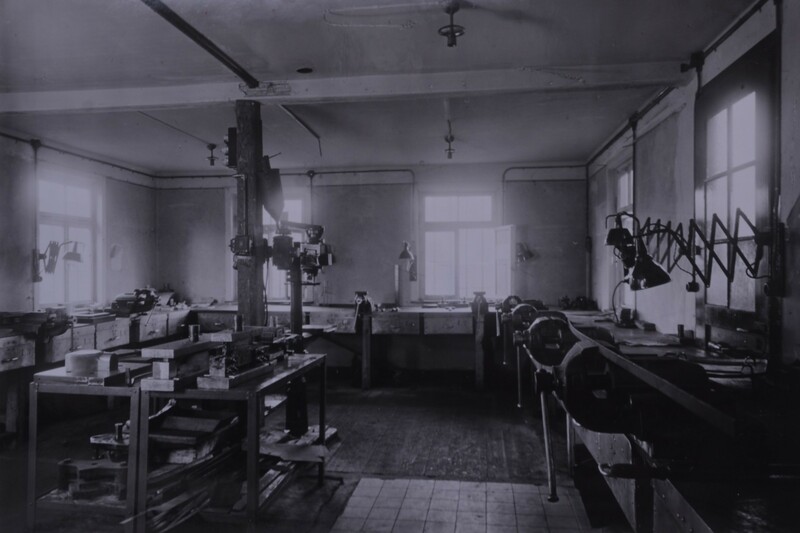 By manufacturing large tools for use in bodywork construction, motorcycles, helmets and refrigerators, as well as a wide variety of small tools, the company grew massively in the 1950s, employing over 1300 workers. 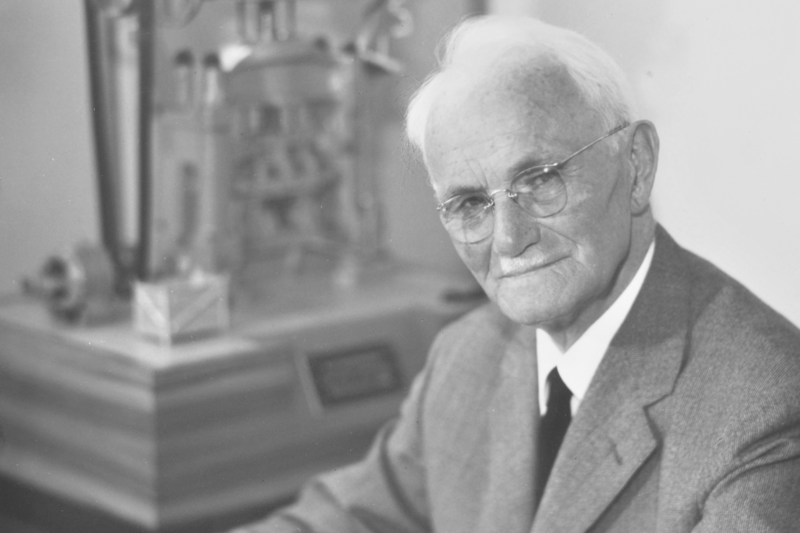 Company founder August Läpple passed away on 6 November 1968 at the age of 83. 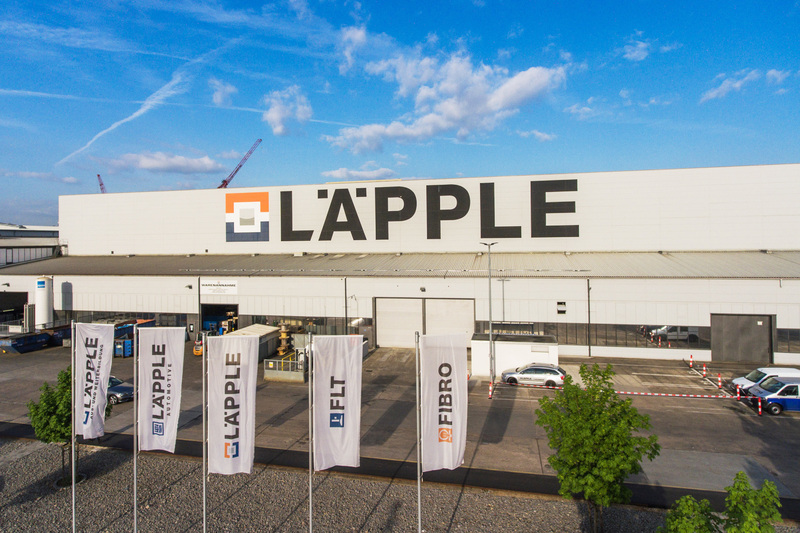 LÄPPLE acquired FIBRO GmbH, a manufacturer of standard parts and rotary tables with sites in Weinsberg and Hassmersheim. 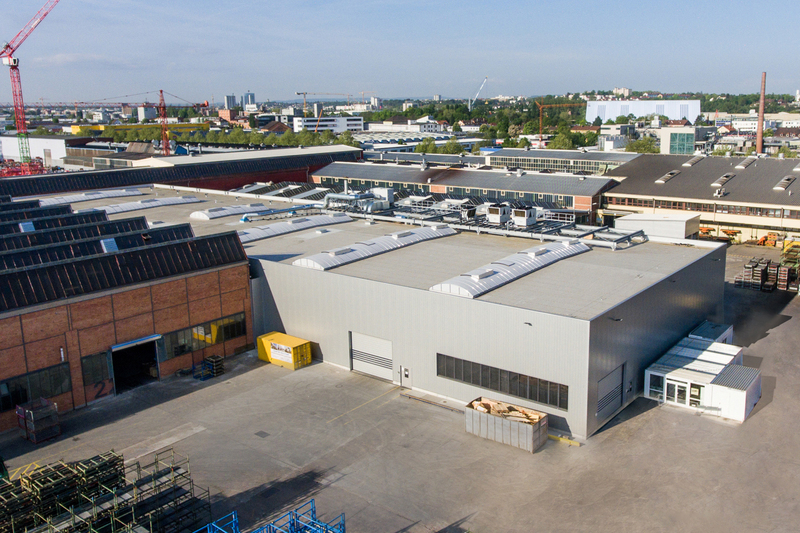 Three years after the closure of the Maxhütte-Haidhof steelworks, LÄPPLE acquired the 400,000 m² site for its sheet-metal working division. 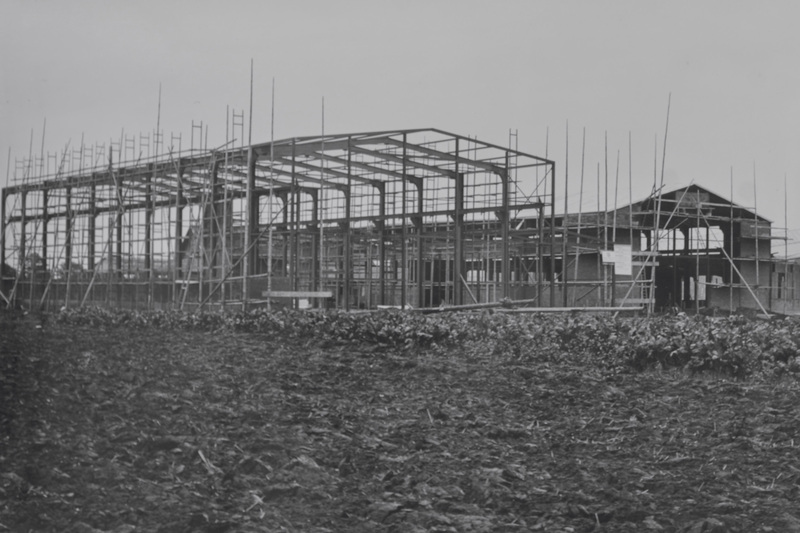 Following conversion and renovation work, production began in the new factory in May 1991. 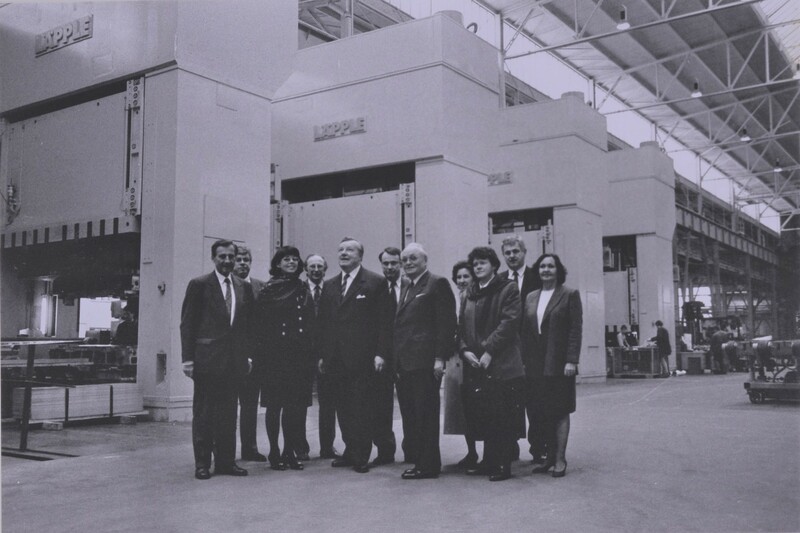 By the end of 2000, the Läpple family had stepped down from active leadership of the business. 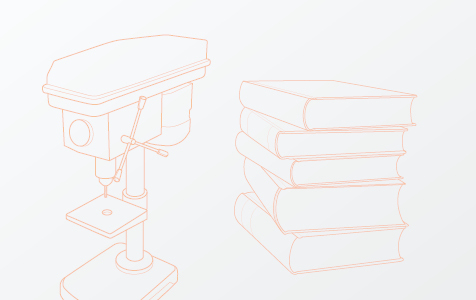 The company was then renamed as an Aktiengesellschaft – a public limited company. To this day, the family holds 100% of shares. 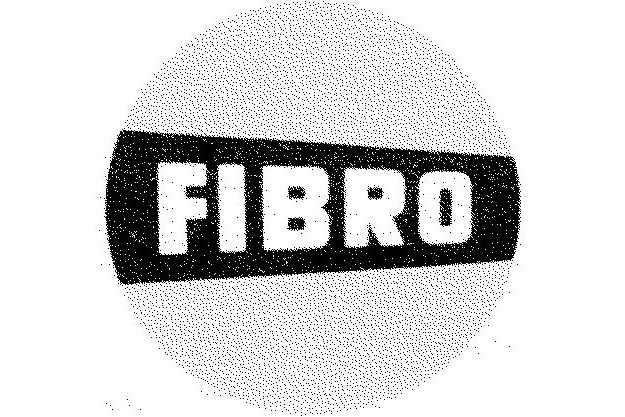 The company GSA Automation was acquired and integrated into FIBRO in efforts to grow the Group’s robotics and automation portfolio. 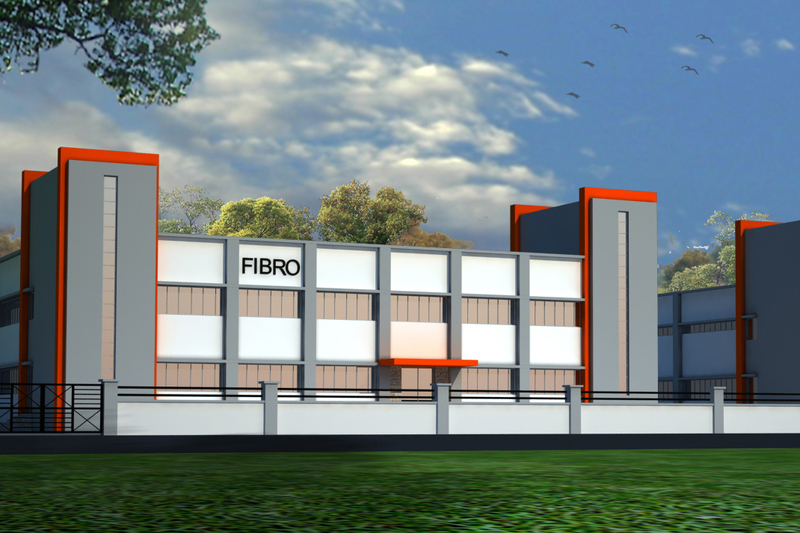 Following the founding of FIBRO India, a new production site was erected in Pune. 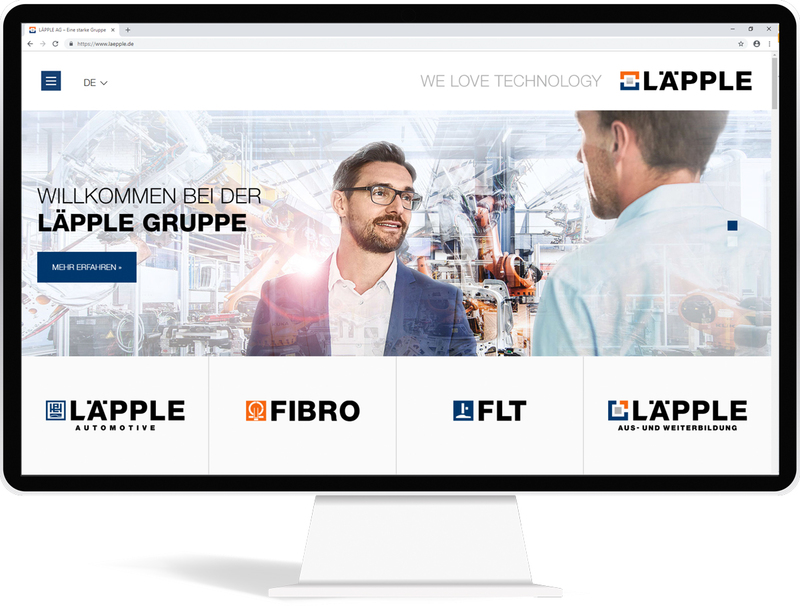 The newly renamed FIBRO LÄPPLE TECHNOLOGY GmbH (formerly FIBRO-GSA and LÄPPLE Anlagenbau) was to become a hub for the Group’s automation expertise. 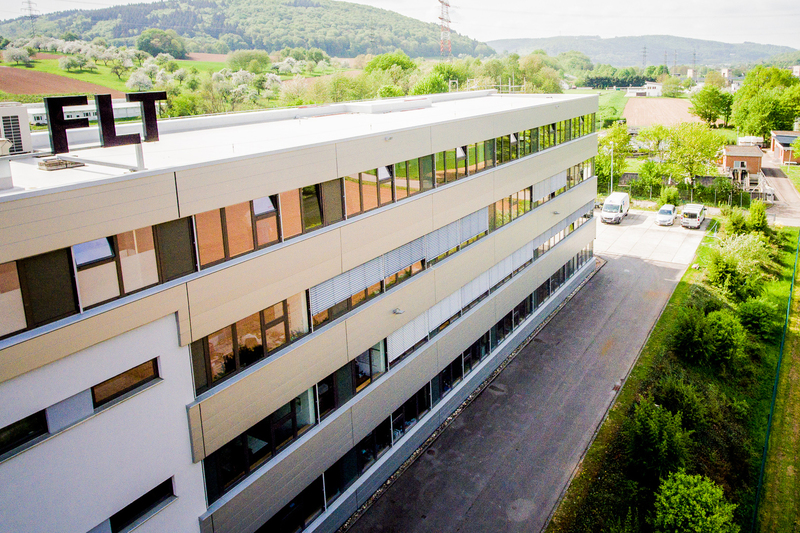 In light of the company’s growing order book, a new bodyshell manufacturing division over 3500 m² in size was built at the Heilbronn factory. 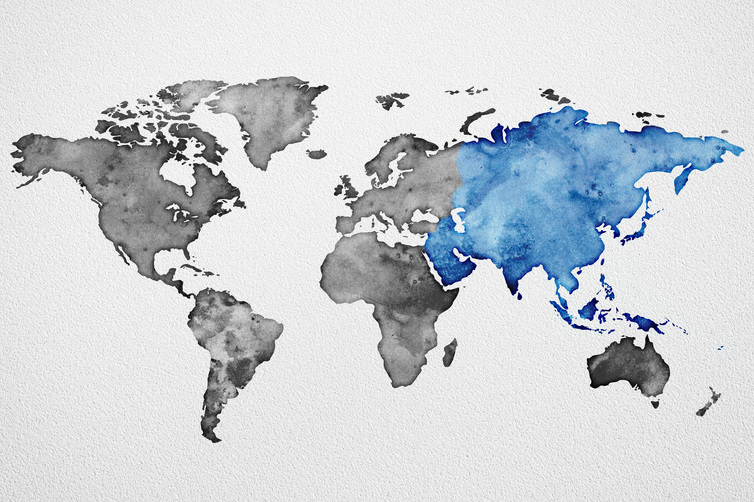 Internationalisation on the Asian market was explored further with the founding of FIBRO Korea Co. Ltd and FIBRO (Shanghai) Standard Parts Co., Ltd China. 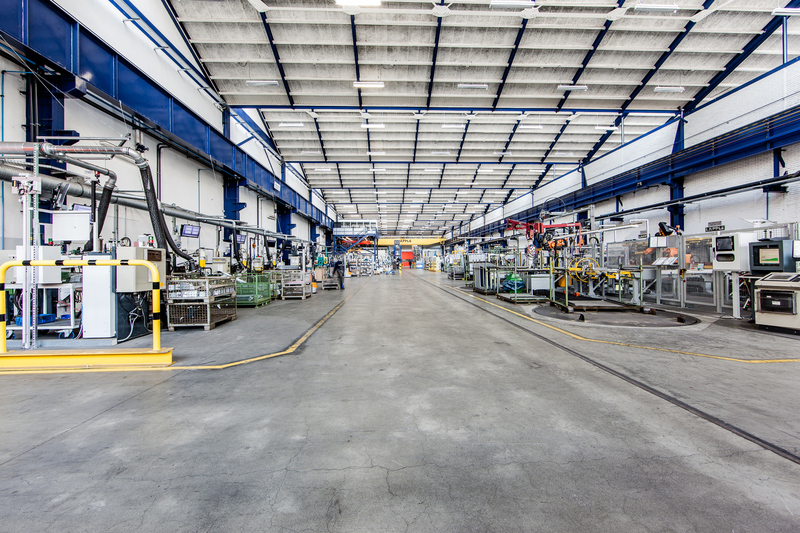 A new 2500-tonne transfer press, complete with ServoDirect technology, was built at the Heilbronn site. 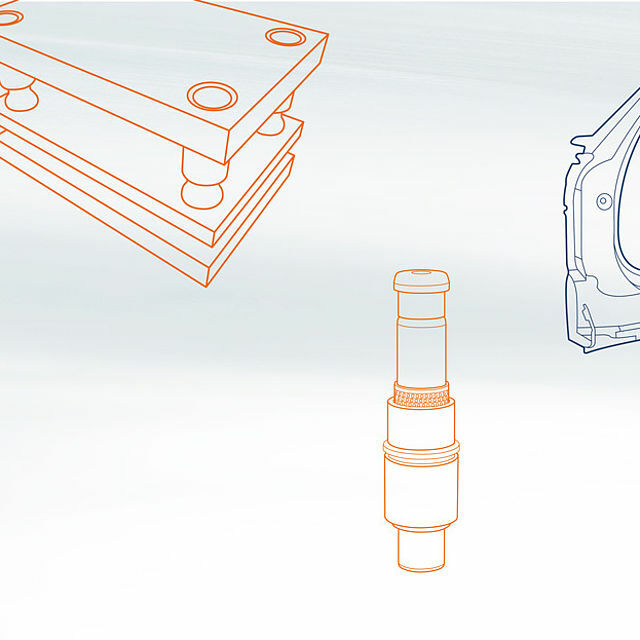 The press added to the company’s XL press portfolio and made it possible to manufacture complex structural components from steel and aluminium. 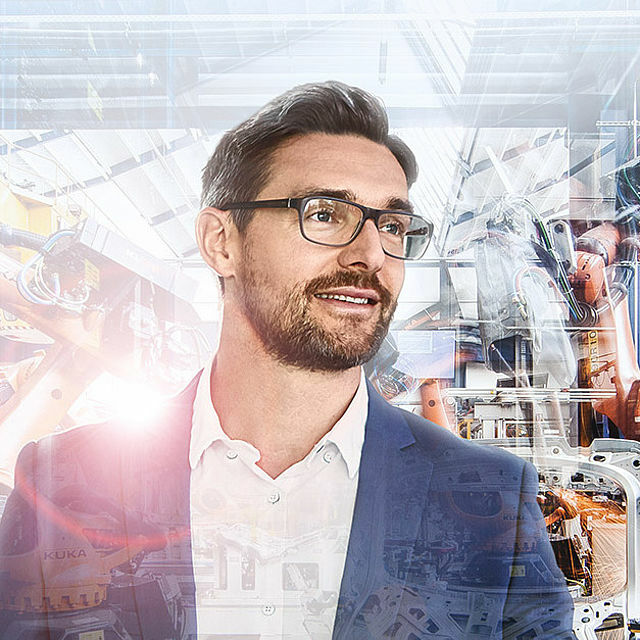 The largest project in the company’s history involves the construction of a 5000 m² building which, as of 2018, will be used for manufacturing vehicle components, incorporating seven different production lines and cells with nearly 60 robots.